Shopping for rings can be bewildering if you don’t have your correct size jotted down, especially if you are tasked to buy one for your significant other and even more difficult if you are shopping online. 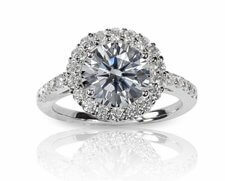 Purchasing the wrong sized ring can add to the cost and effort of getting it resized. Everyone has a different ring size which is not dependent on your body type. A person with a smaller physical structure may have larger than average hands while an individual with a larger frame may have little fingers. Thus, ring size cannot be predicted through the ideal size of your clothes or body weight. A vital part of shopping for a ring is knowing your or your loves one’s correct size, especially if you are buying a pricey or a sentimental ring. We have compiled some tips and tricks you can use to measure your accurate size. Believe it or not, the sizes of our fingers change throughout the day for extended periods. Fingers of most people are larger in the evening. The fluctuations are a result of weather, medication, hormones, water and food weight. Measuring your ring size multiple times over a day can help you find the correct size that will be comfortable during evening hours. Generally speaking, your rings should fit you tight enough to never fall off but loose enough to painlessly come off over your knuckles. Jewelry shops often only carry a finite range which only covers prominent ring sizes. The best thing to do, when purchasing for your significant other, is getting a ring that most approximately matches their ring size. 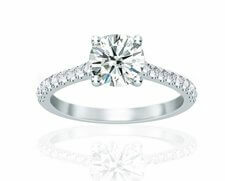 At Diamonds For Less adjusting the ring size is complimentary and in most cases done within a few hours. 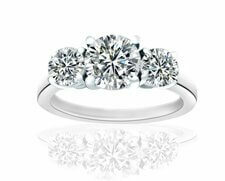 Wedding and engagement rings are particularly important. Thus, getting a perfect size in these rings is necessary. Keep in mind, that broad bands require a larger scale, and you should increase your measurement by half to get the right fit. As previously mentioned, selecting a ring that is loose enough to slide over our knuckles is essential, especially for people with arthritis. Measuring your knuckles along with the part of your finger where the ring will sit allows you to pick a ring that will slide over your knuckles with ease. Different countries employ different measuring systems, which add further complexity to ring sizes. Wheat Sheaf or Alphabetical measurements are prominent in UK, Australia and a few other countries. Numerical measurements are used in Canada, US and majority of countries in Asia. Jewellers in different areas use their respective local measurements. If you are shopping online, the specialists may be able to convert the sizes using online tools, but there is plenty of room for error. 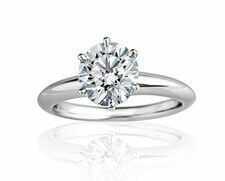 Specialists at Diamonds for Less are equipped with over hundred years of combined experience to provide you with elegant custom engagement rings and custom wedding rings that will fit you perfectly. Our diamond jewellery experts in Toronto will measure your ring size through various tools and methods for complete precision. Rest assured, in case you don’t get it right the first time, ring sizing, adjustments and maintenance are complimentary for life with any purchase at Diamonds for Less. Our team takes your needs, vision and budget into account and provides you with a custom diamond ring that will make you fall in love. 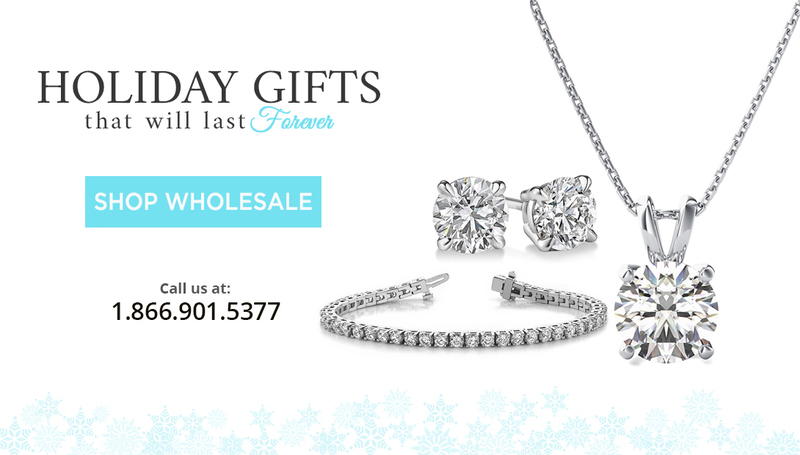 Visit diamondsforless.ca to view a vast collection of diamond rings and jewellery we carry. We are located at 5 Shuter Street in Downtown Toronto. 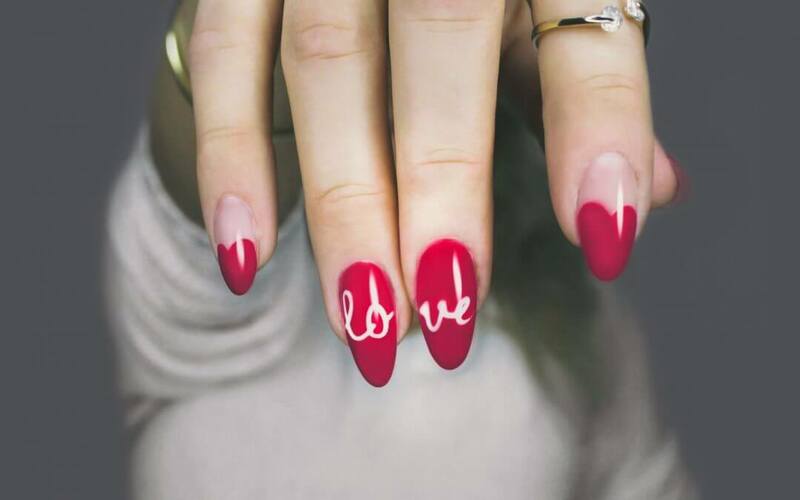 You may call us at 1.866.901.5377 and book an appointment. We look forward to seeing you.